The product-group "wiping systems", has been extended by the holders Magic Click & V-Wing. 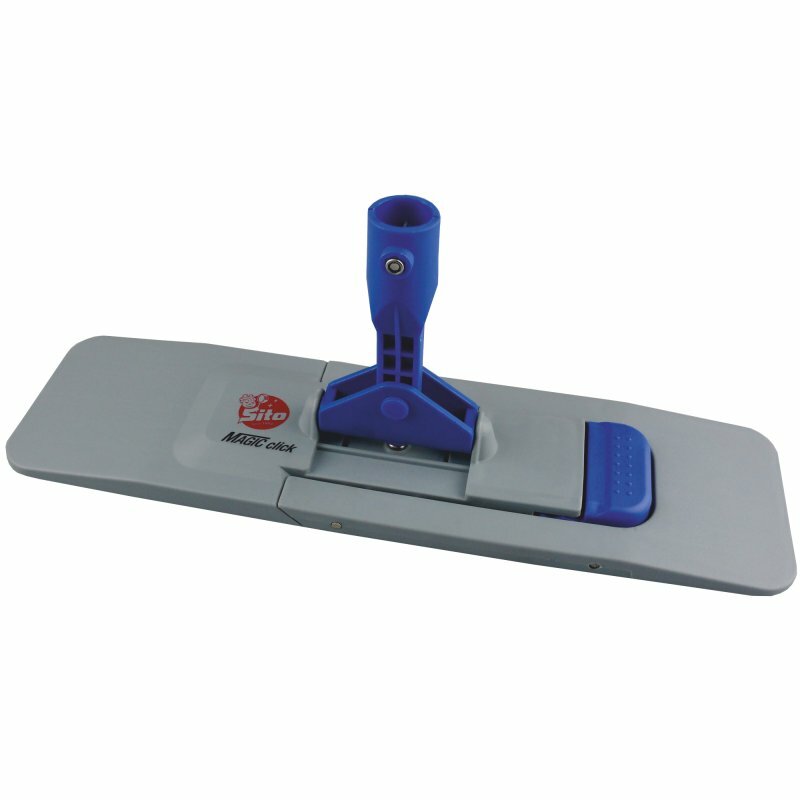 The holder Magic Click convinces with its patented "upright function" and the holder V-Wing is equipped with an innovative "spread position". Get to the overview here. 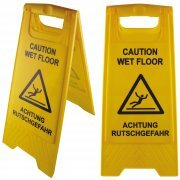 Next to plastic frames for mops, aluminium handles and cleaning mops we offer you the warning sign CAUTION WET FLOOR in the product group "wiping systems". 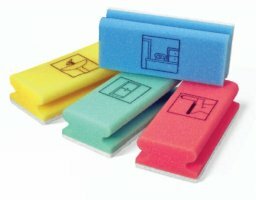 The product-group "microfibre cloths" has been extended. 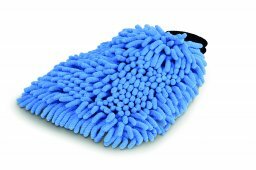 Next to the practical microfibre glove "chenille" convinced by its good dirt and dust absorption, you will also find our dust and polishing cloth "Superfluffy". Get to the overview of the microfibre cloths here. Are you still looking for a suitable give-away? Whether for the anniversary or Christmas party, for the next fair or just to put your company in scene. We print your motif on small and large sponges in very good quality using the latest printing technology. The product-group "wiping systems", has been extended to some more mop holders. Get to the overview of the products here. 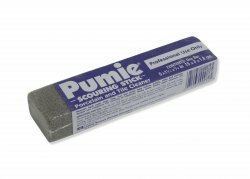 Pumie scouring stick - Also available with us now! and grease, carbon build-ups in ovens, on grills and iron cookware. 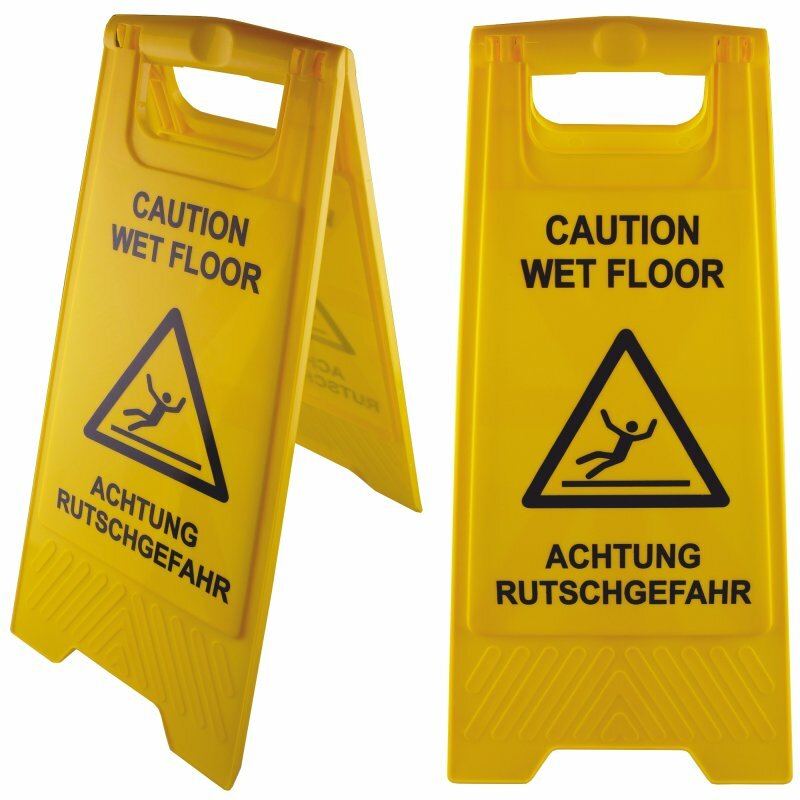 Even the strongest acid cleaners fail to remove some stains. Pumice speeds the action of chemicals or works alone. Completes the job where cleansers fail. to be cleaned, using back and forth strokes. Clean bar of residue under water faucet.